Freedom Destinations Ltd is one of the largest independent long haul Tour Operators in the UK. The company strives to provide its clients with the best possible holiday experience by offering excellent products, unrivalled destination knowledge and a personal and efficient service. To work with our clients, mainly by telephone, offering advice, helping with their travel plans and creating the perfect holiday experience for them. We are currently looking for a Map Maker! For more information please click here. At Freedom Destinations we care about our staff as well as our clients. 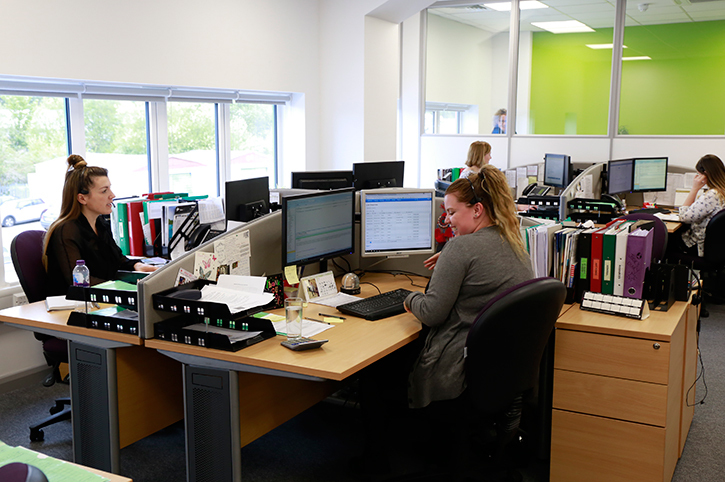 Our new purpose built offices are spacious and well equipped and are a great place to work. We are close to Hertford town centre and railway station. 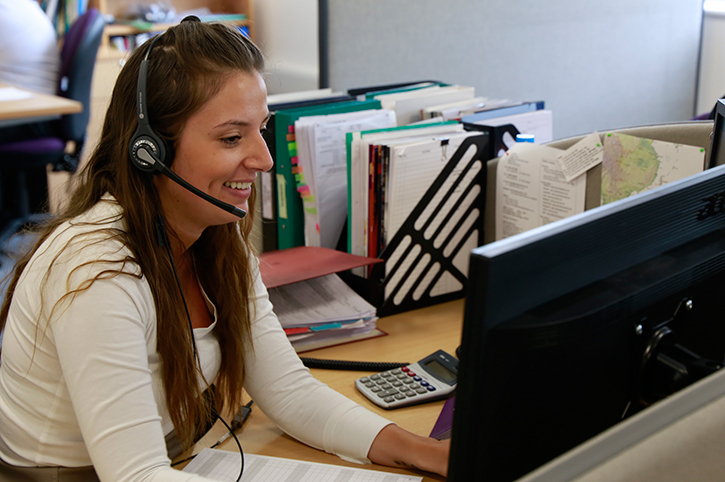 We offer a friendly, co-operative working environment and all staff enjoy generous remuneration, subsidised personal travel and the opportunity to progress within the travel industry. If you feel you would be suitable for one of the above positions, send an email telling us why, with a copy of your CV and details of your travelling experience. All applications will be acknowledged. Send your details to careers@freedomdestinations.co.uk or, for further information, contact Andrea Fallon on 01992 514913.